Top Website Builders to Create a Website Quickly! You don’t have to know a lot of fancy coding or invest in website hosting with today’s website builders. 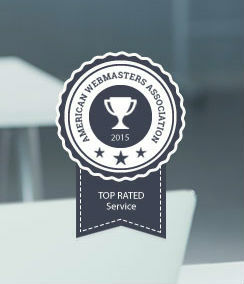 Your website project is important to you, so American Webmasters Association (AWA) has created detailed reviews about some of the top web builders out there. Plans from $8.00 / mo. 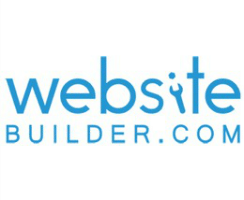 AWA has reviewed the most popular website builders and offered their advantages. Most website builders offer a free or reduced fee basic package. You can upgrade to gain additional features or to remove ads or use your own domain name. Each website builder has unique features, and learning the benefits of each one can help you choose the website builder that will work best for your website. Below you’ll find a wide-ranging collection of different website builders and our thoughts on each. Easy to use site builder that uses icons to help you decide what features to add to your website. 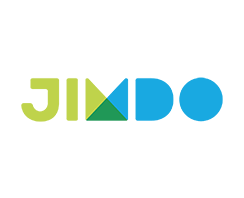 One thing that is nice about Jimdo is that it syncs nicely with mobile devices. You can build your website for free or for a small fee, but offers a few less features than similar competitors. Yola has been around for almost ten years. It is an all-in-one-solution, meaning that you can start with a free builder and grow from there. 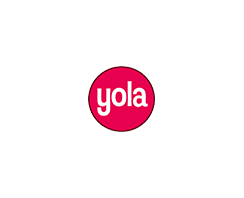 Yola offers a number of unique features, such as the ability to book appointments online and an easy to use drag and drop builder. 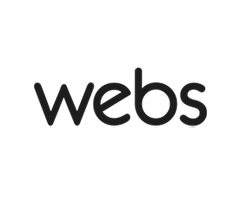 Webs is very user friendly with the ability to get a site up and running in four easy steps. Choose from one of their themes to get startes. Then, add pages and apps. You can add features such as a blog, an ecommerce store, or a calendar. One of the advantages of Webs is that you can easily build an online community. 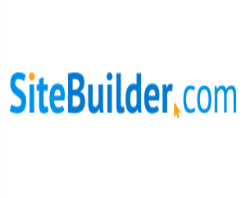 This site builder is very similar in features to web builders like Wix and Web.com. However, one thing that is nice about this site is that if you sign up for a package you get a lot of free tools, including a free domain name, SEO tools, and more than 10,000 templates. 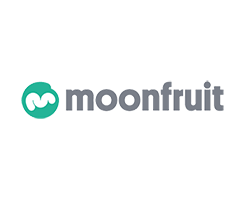 Similar to some of the other drag and drop website builders, Moonfruit also offers a unique feature of a Lightbox Gallery for your images and video. This feature comes in handy for social media campaigns. The sites are mobile device friendly. You can customize content beyond the original template. 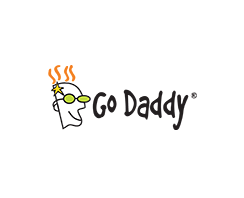 GoDaddy has been offering web hosting services for a while, but they also launched a product called Website Tonight. The idea behind the software is that even someone who has no clue whatsoever about technological things can put together a website easily. One advantage of GoDaddy is that services can be bundled, including domain name registration and online promotions. If you’re interested in a responsive theme for your website, Themify is probably a good option for you. Responsive sites look good across various devices, which can decrease your bounce rates. 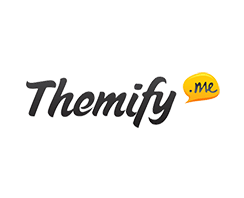 Themify offers both a wide variety of themes as well as plugins to add function to your site. 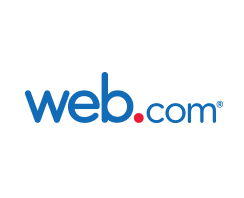 Webydo is another place you can easily build a responsive website. The software takes your design ideas and turns them into html code. You can also create “breakpoints” so the site appears correctly on different types of devices and screen sizes. Easily animate elements of your site. Offers the ability to use a simple drag and drop interface. 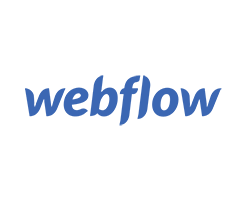 Webflow allows you to create a responsive website without knowing how to write code. In addition to a website builder, you’ll gain access to a content management system (CMS). This can be particularly useful if you plan to manage a team of writers or simply want more control and flexibility over the content you produce. The community of users is a great resource to help you over any bumps in building your site. 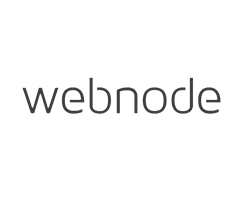 Webnode is simple to use and that is obvious from its millions of users. The builder is used by large corporations as well as students and small businesses. You can also integrate an online store and make sure everything is mobile friendly. Webnode is free to use and they don’t put ads on your site. They boast the ability to get your site up and running in five minutes. If you only need a single page site, then Strikingly is an interesting option. It is a very easy platform to use, so might be a great place to get started quickly and painlessly. They offer three different packages, including a free option. You basically pick the theme you want, add some basic content and hit publish. Even with no experience, you should be able to get a website page up and running within about 15 minutes. 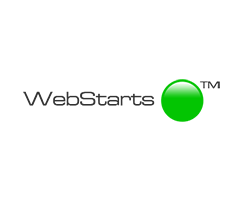 If you’re looking for a platform with a lot of flexibility, WebStarts is a good one to go with. Their software is easy to use, but allows you customize at whatever level of technical knowledge you feel most comfortable with. The builder has drag and drop technology. They also allow you to use your own domain name and offer some promotional features if you upgrade to a premium account. This website builder is another drag and drop editor. It is pretty simple to use if you’ve ever used anything such as WordPress or Microsoft Word. 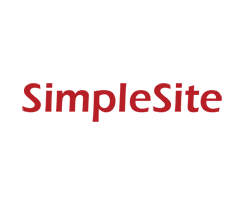 SiteBuilder also offers a free domain, free email, and 1000s of templates from which to choose. This one also has a three-step process to keep things simple and get you up and running quickly. Web.com is another option that requires very basic technical skills. You can build anything from a small business website to an ecommerce hub. It is fast to get your website up, because Web.com has broken the process into three simple steps. If you want a bit more customization or have no idea how to get started, they also offer web designer services and will build your site for you. Homestead web builder is extremely easy to use for those without a lot of technical knowledge. This builder is rich in features, such as the ability to add your own domain name and domain specific email address. You can try any of their packages for free and choose from 100s of website templates, create from scratch and utilize their library with over a million royalty-free images. 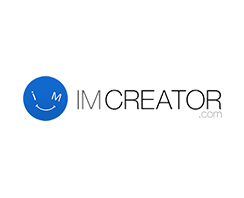 IM Creator is a bit different than drag and drop website builders. The site uses what they call “stripes and polydoms” to help you book a site that is completely responsive. They describe using their web building software as similar to stacking Lego blocks. You can add ecommerce and a blog easily. 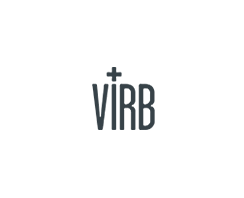 Virb website builder has made their platform as simple as possible, so you can get your site up and running quickly. 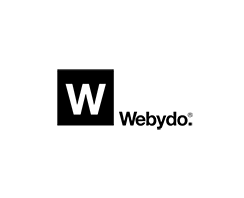 Some of the features include a built-in feature to style your site for mobile devices, custom domains, private pages, unlimited storage space and SEO tools. Your site will be integrated with Google Tools, which means you can gain info on your analytics easily. uCoz offers packages that are perfect both for personal websites as well as small businesses. They do offer a free package, but if you want an ecommerce store, more features, or additional storage, you’ll need to upgrade to one of their paid accounts. 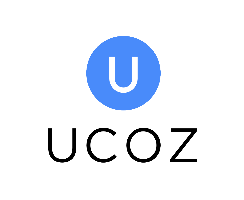 One unique feature at uCoz is the ability to create a profile page. Essentially, this is like a business card online that you can point friends, family, work colleagues, and clients to. This site has been around for about 13 years. If you want to be entertained, their lighthearted approach with a friendly bee that says it is as “easy as 1-2-3” to get your site up and running. They do have fewer features than some of the other software builders, but the site is also super easy to use. The calculations revealed for each component are based on the summation of actual customer reviews, usage reports, provider websites, user reviews and rankings, and available analytics. As an entrepreneur, blogger, or business owner, your requirements in these various categories may vary based on your personal or business needs and your long-term goals.